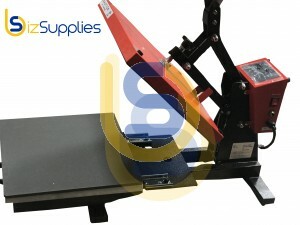 Gas Shock Opening Mechanism - This machine provides high pressure with smooth and easy opening and closing action. 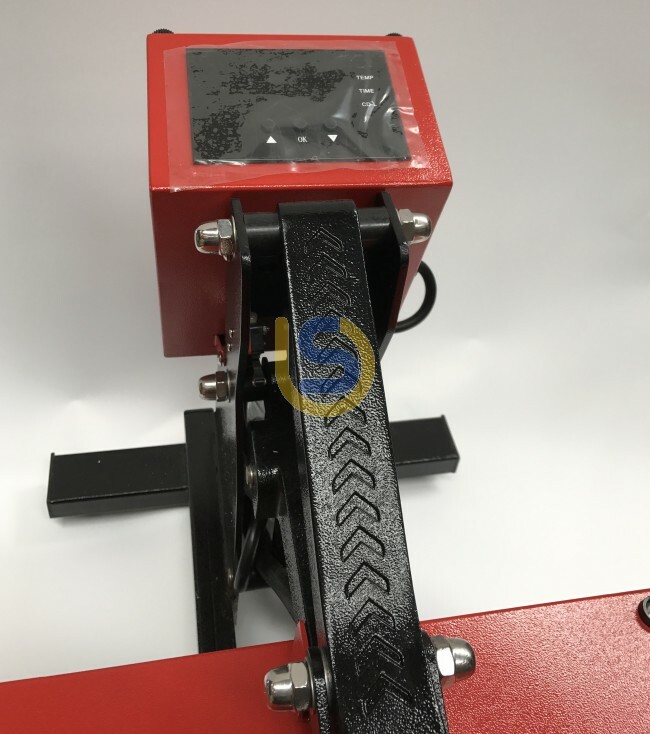 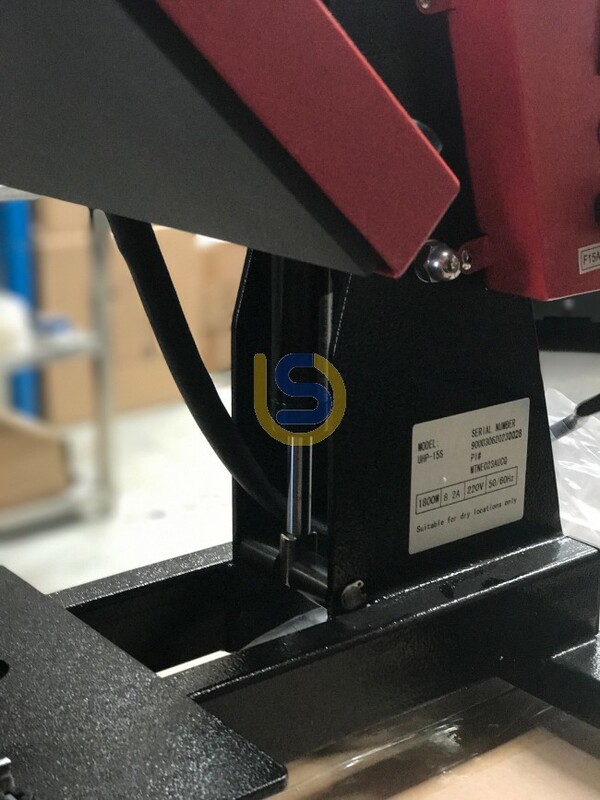 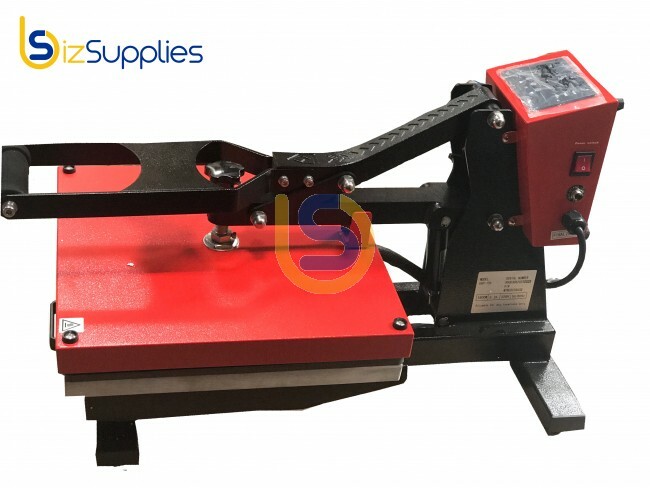 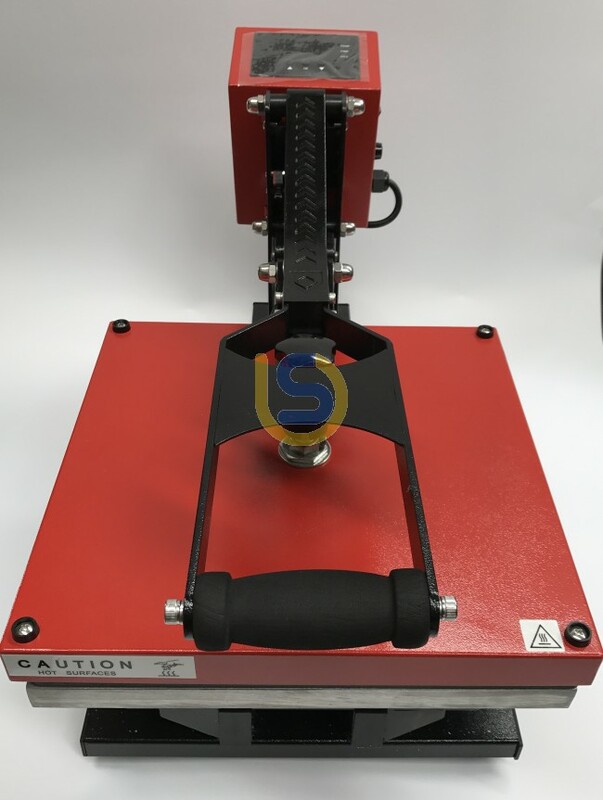 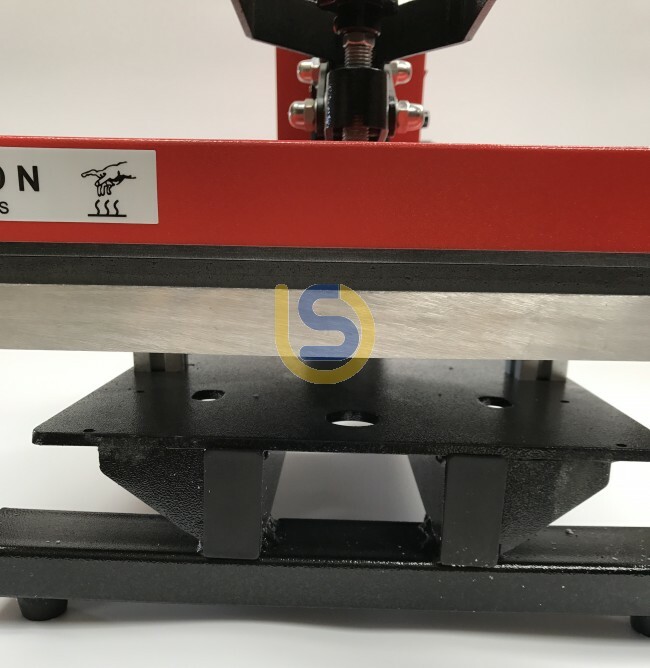 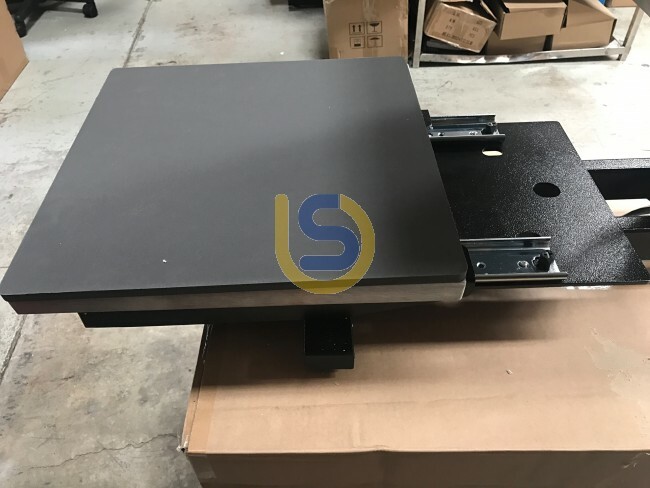 The powerful clamp mechanism is now complimented by a gas shock opening mechanism, making it one of the most comfortable to operate manual heat presses on the market today. 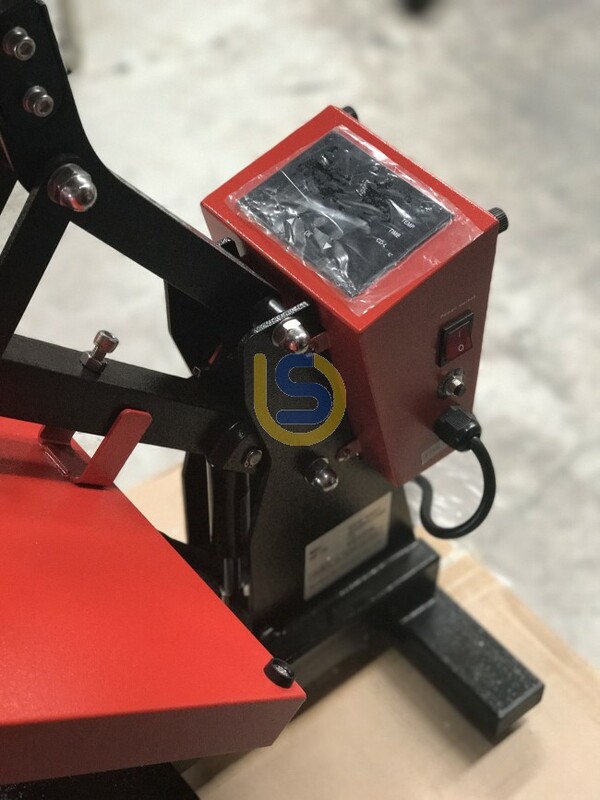 Download the user Manual in " ADDITIONAL INFO"